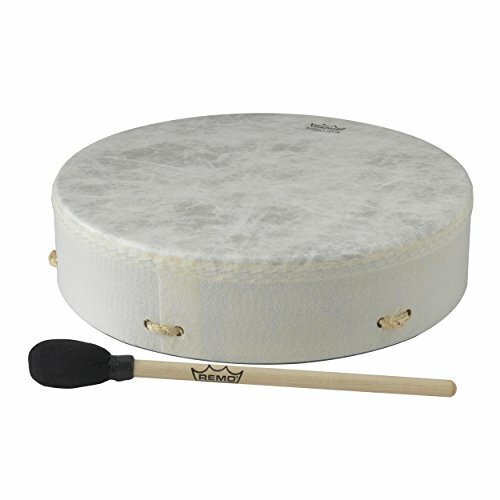 I received a new drum for my birthday and I wanted to share a short meditation with you. This was recorded outside, so you can hear the sounds of the insects in the background. It is suggested to listen to this with headphones. Find a comfortable position, close your eyes, and let the sound of the drum guide you. Thanks for listening and leave a comment letting me know what you think!